Corsair has launched three new power supply units in India, under its Builder Series. Meant for single-GPU home desktop and office PCs, the Builder Series have apparently been designed to “provide continuous, reliable power output,”, and are “affordable, quiet, and energy efficient”. 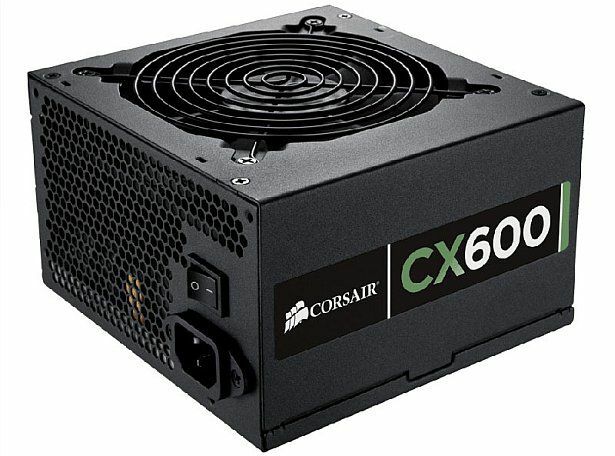 [RELATED_ARTICLE]The Corsair Builder Series PSUs promise 80% energy efficiency, and reportedly also feature many components that are normally used in “premium power supplies,” including: dedicated single 12V rail, ultra-quiet 120mm temperature-controlled fan, and compatibility with the latest ATX12V V2.3 specification. The PSUs are fully compliant with the European ErP Directive on the eco-friendly design of energy-related products. 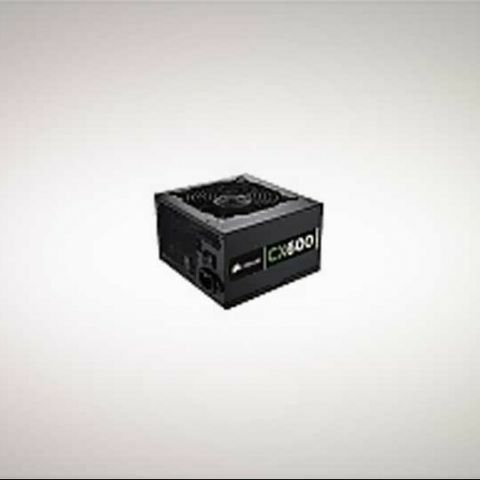 The Builder Series CX430, CX500 and CX600 power supplies are available right now with a two year limited warranty, and are priced at Rs. 3,650, Rs. 5,450, and Rs. 7,550 respectively.